Urban debuted in fourth with 106,000 units (93,000 in pure album sales). He did slightly better than 2013’s “Fuse,” which debuted at number 1 with 98,000 copies sold. Cole Swindell’s “You Should Be Here” debuted in sixth with 76,000 units and 65,000 copies sold. That surpassed his 2014 debut, which entered the charts at number 3 with 63,000 units sold. 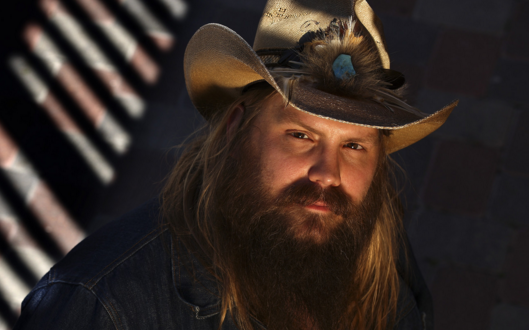 Chris Stapleton closed out the top 10 with “Traveller,” selling 31,000 units, down 2 percent. Drake was first on the chart with “Views” moving 219,000 units in its second week out. Numbers include total track and sales equivalent albums. Blake Shelton And The Oak Ridge Boys? Can’t Wait!